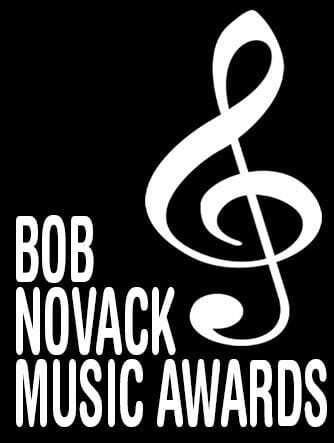 The annual Carole Taran Award for Excellence in Performing Arts is presented by 1308 Productions, a non-profit public service music education advocacy organization founded and led by former Beach High students Jason Novack and Allison Novack. The award is in honor and memory of their aunt, Carole Taran Lee, also an alumnus of Beach High. 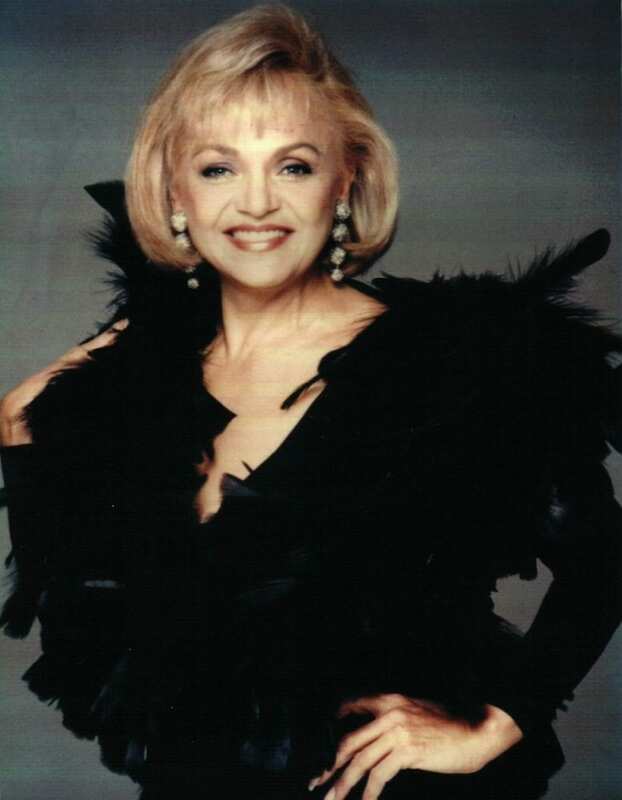 Carole earned a tremendous reputation as a singer, entertainer, producer, businesswoman, and innovator. 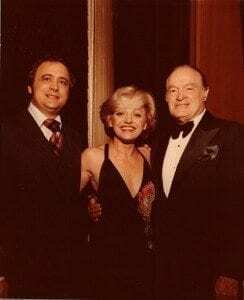 She carved new paths through the entertainment industry, and opened the door for others to follow. Carole paved the way for many entertainers, producers, and artists of many kinds to achieve success where there were no opportunities before. 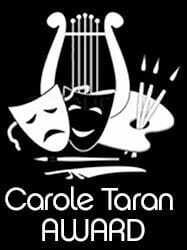 Internationally Acclaimed Vocalist and Grammy Nominated Atlantic Recording Artist Carole Taran co-founded Adam Productions in 1974 as the first truly full service Destination Management, Meeting Planning, Entertainment and Logistics company in South Florida. May her joys, laughter, and songs become bound into an eternal recognition of her unique life and to also serve as a launching pad for others to continue in the tradition that she created. 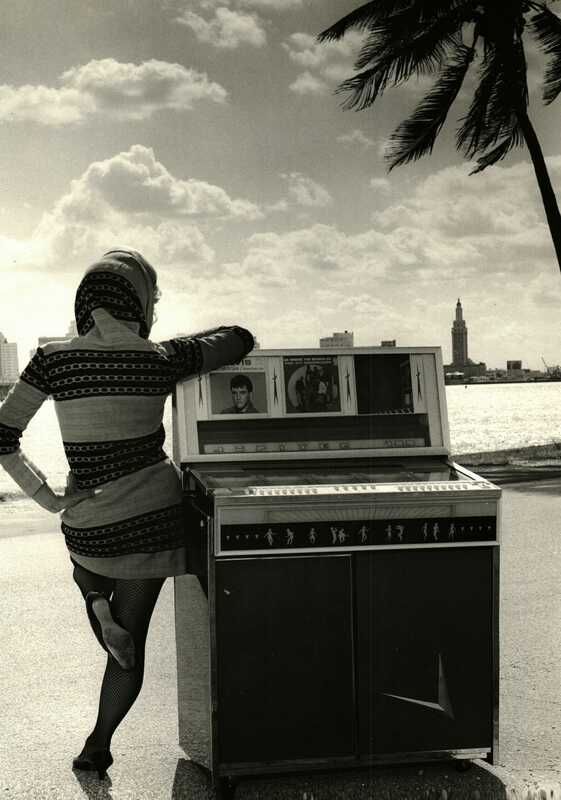 Carole Taran, juke box photo, Biscayne Bay, Miami Freedom Tower. 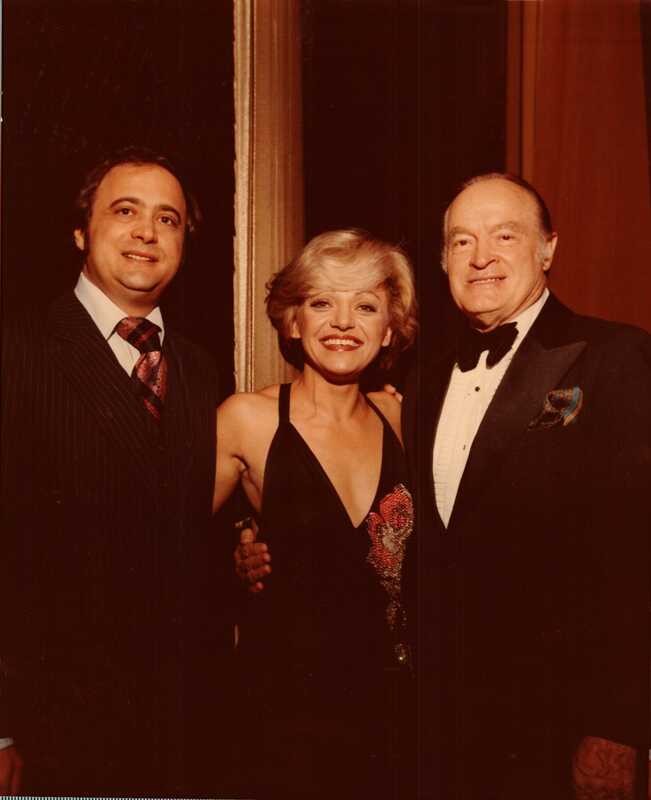 Bob and Carole Taran with legendary entertainer Bob Hope.